Arrows Sent Forth: Look down. 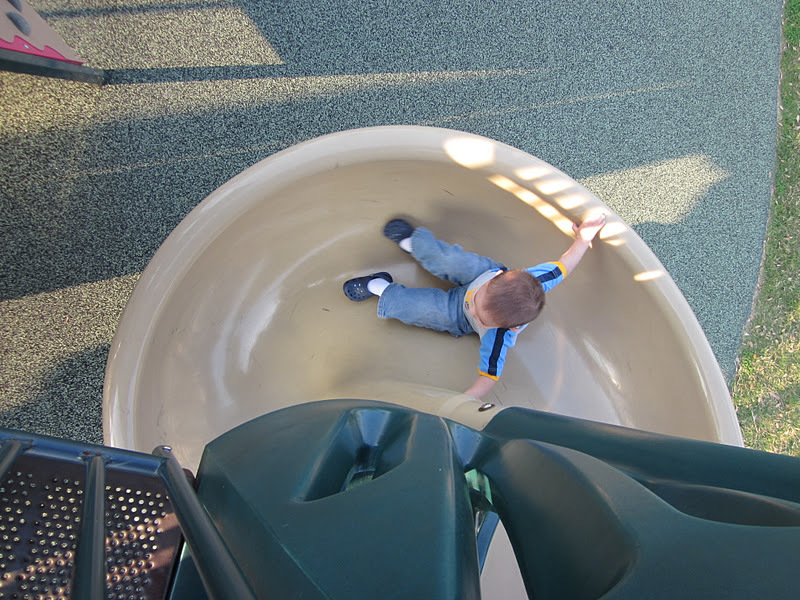 Sometimes people forget to take photos from different perspectives. It's amazing how much different the photographs and sights are then. Very nice indeed! I love that Boston shot! Thanks -- a wide range of perspectives (so to speak) connecting through the one idea. What a great collection! I love it! Love the Freedom Trail. Wish all cities had such obvious clues to their sites! In my mental image of you, you just became about a foot taller. 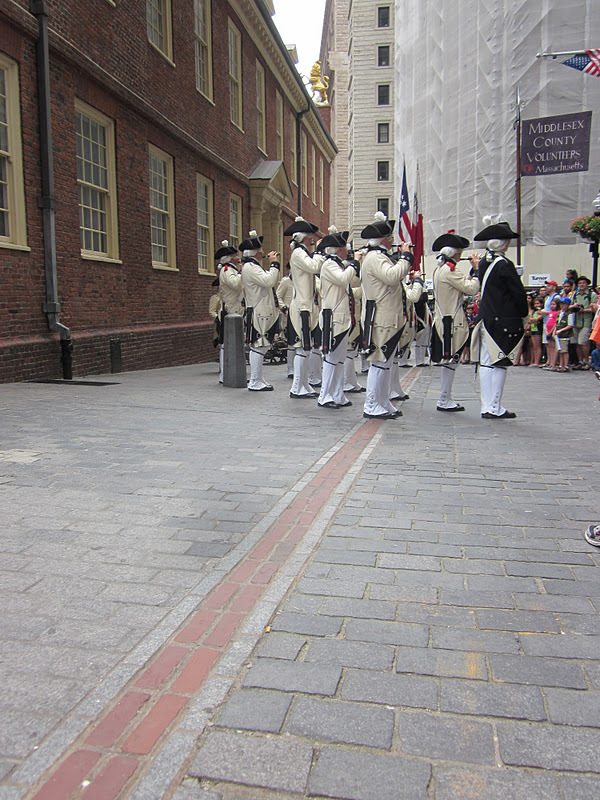 Cool shots especially the Freedom Trail. Great ideas on different perspectives of taking pictures. This is the perfect way to say that everywhere you look you will find something amazing if you pay attention.